Alpha-Beta Consulting Limited is already facing the prospect of being picketed by the Association of Senior Staff of Bank and Financial Institutions (ASSBIFI) after the management sacked 300 workers in one fell swoop. The company said to be owned by former Governor of Lagos State and All Progressives Congress leader, Senator Bola Tinubu, has a total staff strength of about 375. It was gathered that the staff were shown the way because they wanted to form a union in order to send a message to the management of the company. The ASSBIFI’s officials stormed the premises of the company as early as 7.am yesterday, June 23, in a protest, while displaying placards with various inscriptions. 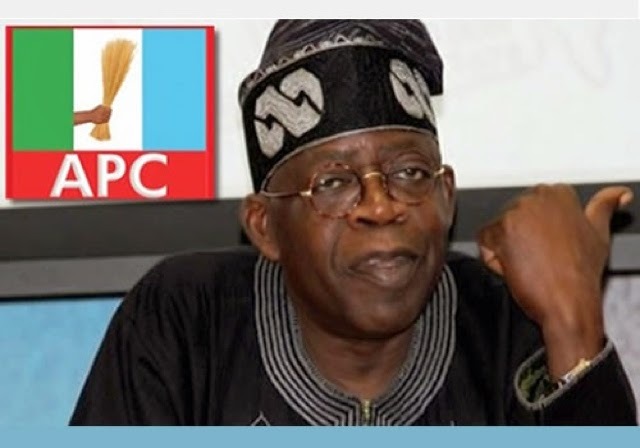 Tinubu is currently facing a major political battle in his party, All Progressives Congress as his preferred candidates in the National Assembly elections endorsed by the party were defeated recently.